SWEAT. Catalina ran around the room, climbing furniture, and tumbling wherever she could like she had been injected with adrenaline. She appeared periodically at my side to get my attention with her hair matted to her face by sweat. Eventually, I asked Edan to keep her busy, which he did very effectively. SNOT. Every five minutes Tiana had snot exiting her nostrils in a very unsightly manner which was uncharacteristic for her usually feminine and put-together self. 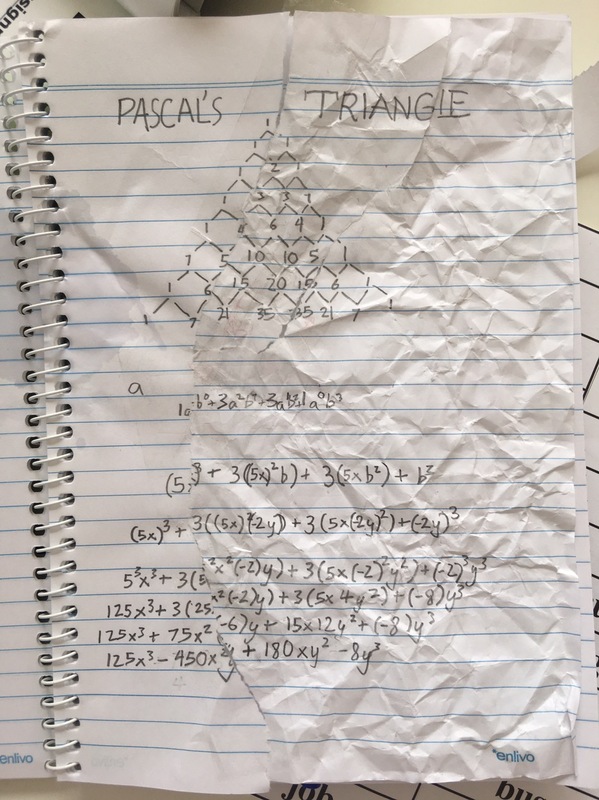 Although he initially argued that Algebra was irrelevant to life and he went on and on in an irate manner about it’s “pointlessness,” he eventually admitted that the real issue for his frustration stemmed from pride. At this season of his young adulthood, Elijah is learning to wrestle with failure and blocked goals. This is a good thing for someone who is very capable. Normally, he breezes through tasks with ease and confidence, which is great for me as a homeschooling mom of five. This means I don’t have to micromanage what he does every single day. He pretty much educates himself. However, Algebra 2 is proving to be challenging which is humbling for him. He also shared that he needed to grow in intimacy with the Lord. 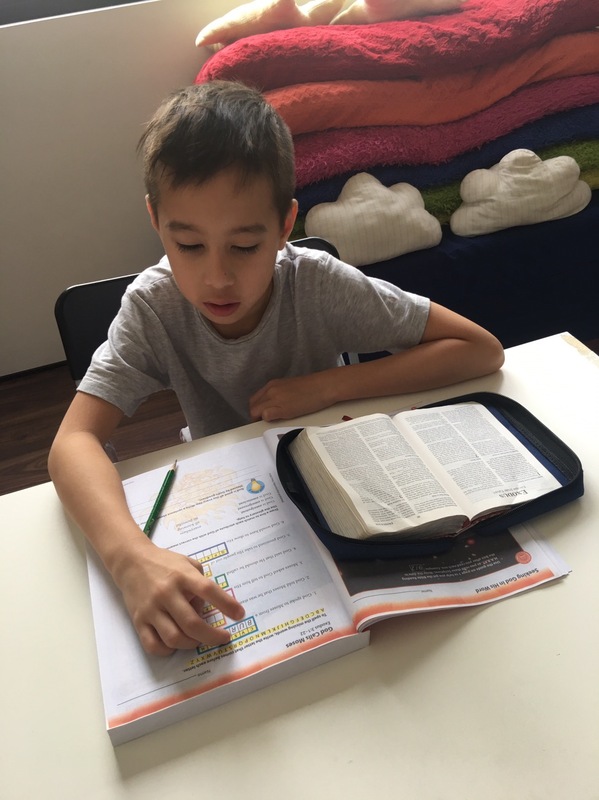 Instead of treating his walk with Christ as a checklist of things to do – like reading His Bible, praying, etc – he recognized that greater intimacy with the Lord ought to result in the right perspective when it comes to homeschooling and self-control over his temper. 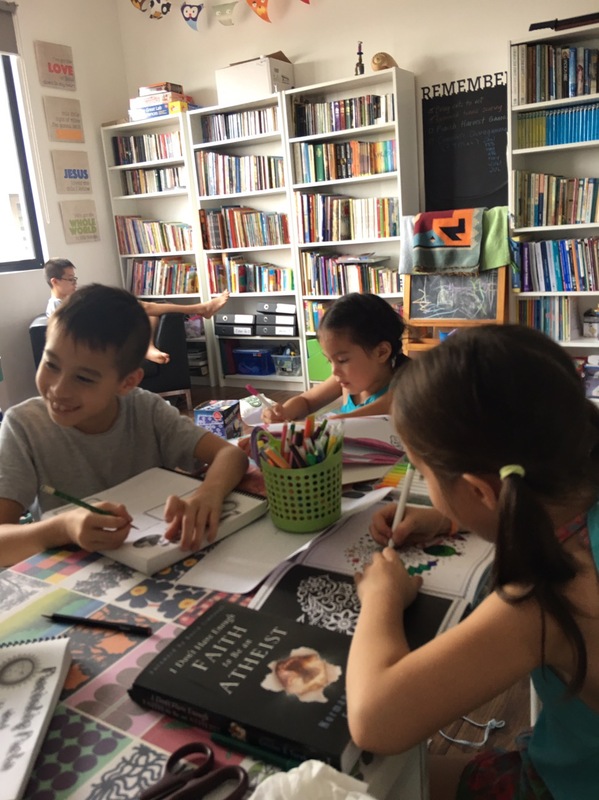 So that was my first day of homeschooling for our 2017 – 2018 year. It felt like a mess! It was emotional, trying, and we didn’t get as much of the academics done as I hoped we would. However, the kids and I are now a month into our 2017 – 2018 year. We’ve adjusted to the rhythm of our morning schedule, starting between 8:30 AM and 9:00 AM and ending by 1 PM (sometimes later for the older kids). I’m happy to announce that the stress has greatly minimized since the first two weeks. The kids are enjoying themselves and so am I. It’s a miracle! 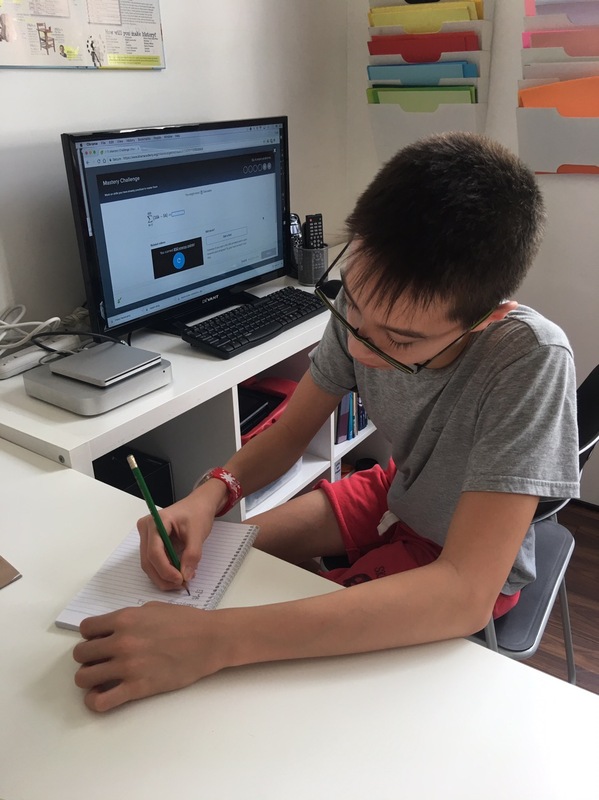 Elijah recently told me, “Mom, I realized that the logical thinking that Algebra requires you to do is actually helpful for my computer programming.” He actually appreciates Algebra 2 now and is doing splendidly in his math! Another miracle! My encouragement to homeschool moms who may read this is don’t give up when the day to day gets challenging. It is not easy to homeschool our children. 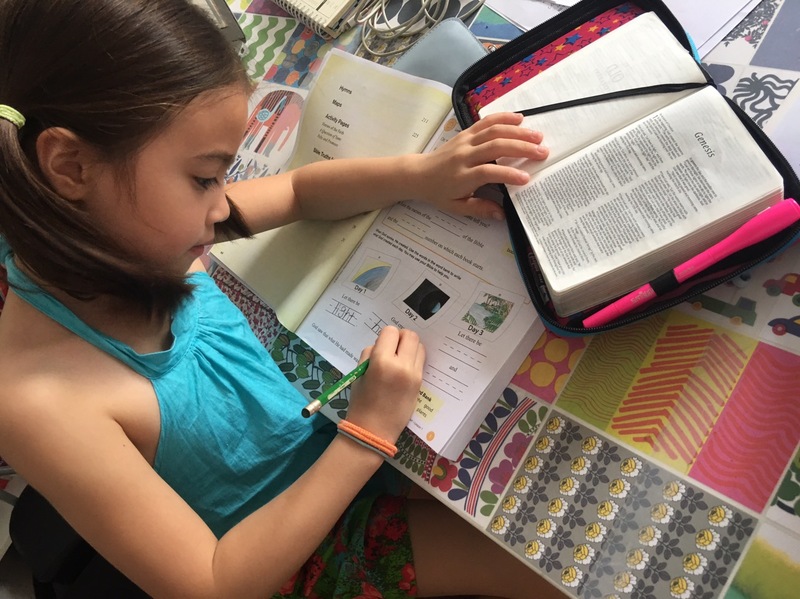 However, through the years I’ve observed that the problems my kids encounter while homeschooling such as bad attitudes, laziness, and uncooperativeness, are rooted in spiritual issues. On the one hand, I can take the despotic approach and command them to “get their work done,” ignoring their heart conditions for the sake of accomplishing my learning goals for the day, week, month, or year. However, homeschooling gives me the time and opportunity to address what’s going on beneath the tears, grumbling, negativity, or slumped postures. Homeschooling affords me (and Edric) the privilege of instructing their hearts. I believe that a proper education for our children goes beyond the shaping of their intellect to the molding of their character. While knowledge and thinking skills are important, the greater determinant of success will be their character. So when a morning of “school work” in the home is interrupted by issues such as bad attitudes, wrong perspectives, and lackluster motivation, I must welcome these interruptions graciously and treat them as important teaching moments. 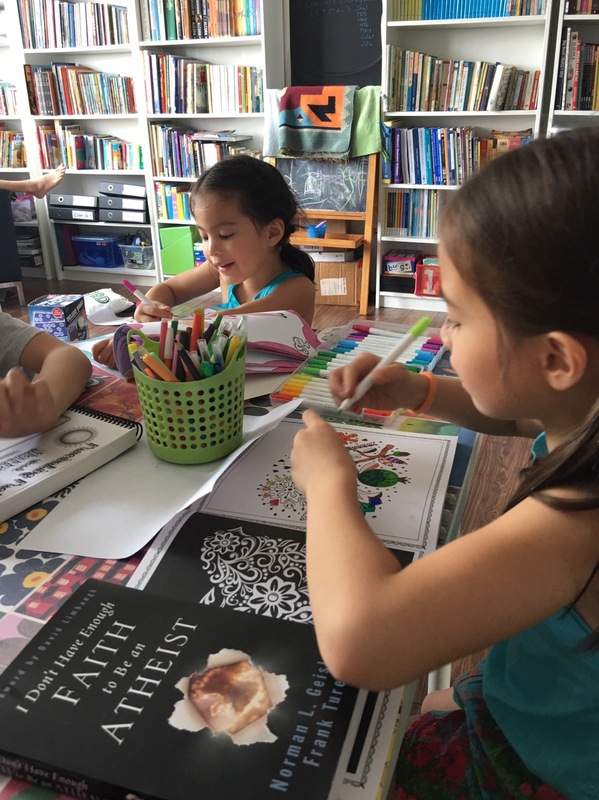 It’s not easy to do so when I want to plow through the day and get the academics done, but in the long run, it’s these moments of investing in their spiritual lives that turn my children into better students and better people. So press on! God provides the grace and God will give us the wisdom to handle the different obstacles and trying situations we will face as we homeschoolers. And, the reward of children who love God, who are strong in character, who push themselves to learn even when they don’t feel like it, who persevere through the hardships of achieving their goals, and who do their best for the Lord, will be well-worth the blood, sweat, tears, (and snot)! When homeschooling gets tough, let’s remember that God loves us and He has empowered to stay the course through the Holy Spirit! Hi Ms. Joy! I’ve been following your blog since I got interested in homeschooling. You’re one of my go-to blogs for parenting and homeschooling. 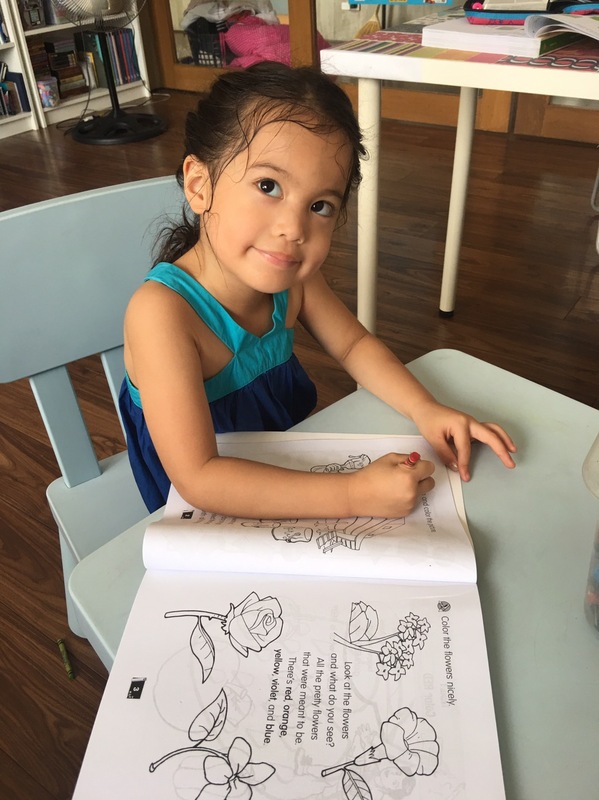 We officially started our homeschooling journey last year with my then 3 yr. old and I’m loving it. 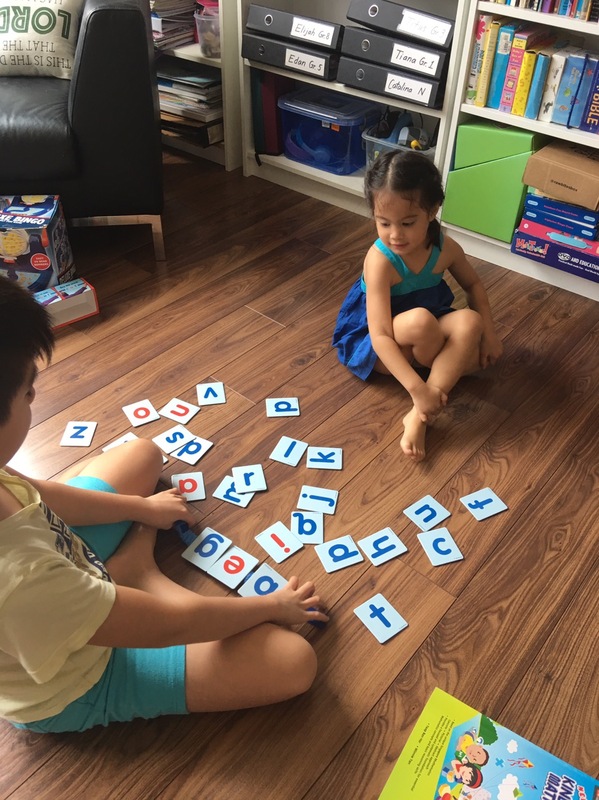 However, our family is the only one in our circle (friends, family, even churchmate) who have the heart to homeschool and sometimes it’s tough. I know in my heart that homeschooling is what we want for our family. My question is, how will I know if it’s really the right choice for my children? I hope you get what I mean. Hehe! And hope to hear from you. God bless you and thank you for everything you’re sharing. Another incident that involved blood was when your husband’s eye was bleeding! Do you remember that? What article was that? Maybe when we played badminton?! all backpacks are advertised in dollars along with enable you to put you offf from – just usse a weeb based currency converter.